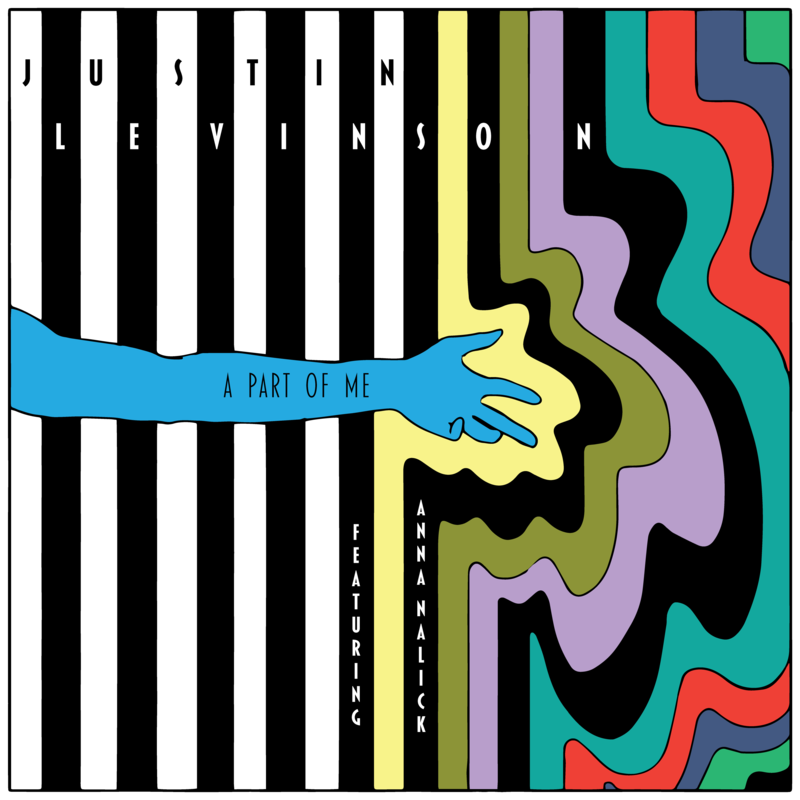 With the silky vocals and delicious guitar riffs of “A Part of Me,” Justin Levinson lets us know he is not quite through with music. Justin Levinson is in love: That is clear from his latest tune, “A Part of Me” featuring Anna Nalick. The meandering jazz standard serves as the perfect companion for a rainy day. Soft guitar riffs drift across cobblestone streets newly slick with rainfall — it’s the musical melancholy of heartbreak peppered with a love that goes beyond human comprehension. Who could this whimsical tale of love and heartbreak be about? Some might say it’s a woman, perhaps represented by the sultry sound of Anna Nalick’s voice circling and swirling into Levinson’s, creating a sound as rich and thick as a triple chocolate cake. As delectable as that sounds, this song is not about a woman – but Justin Levinson’s relationship to music itself. After he took a year off from writing and performing, this silky jazz standard sparked some kind of magic. 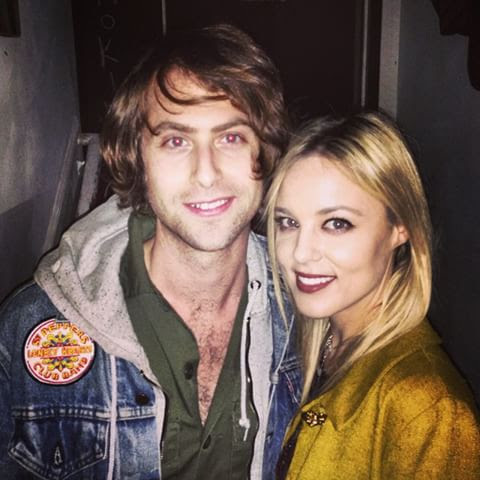 Atwood Magazine is proud to be premiering “A Part of Me,” Justin Levinson’s brand new single. A 33-year-old singer/songwriter from Vermont, Justin Levinson released his debut album 1175 Boylston twelve years ago, while still a student at Berklee College of Music. He most recently released his fifth studio record, Yes Man, in 2017. “A Part of You” is a tragic love song — a passion once fiery and intense, dulled to a labored drip or even a chore. Maybe that passion is not quite restored to its full potential, but it still burns deep within. Each jazzy chord is a log added to the fire as Justin Levinson breathes new life with glossy harmonies. Line by line, note by note, Levinson lets us know that the fire is not quite out. Premiere: Sleep State’s Irresistible “Dyin’ When I See Ya” Reclaims the Worst. Date. Ever.